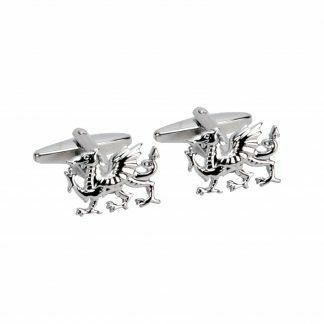 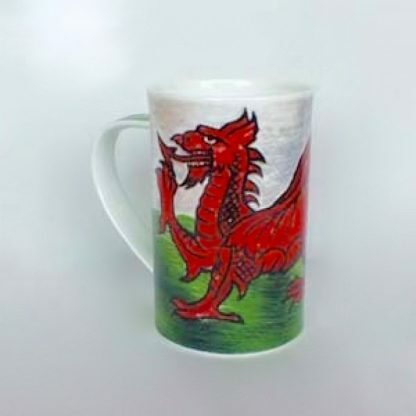 Bone china Welsh dragon mug. 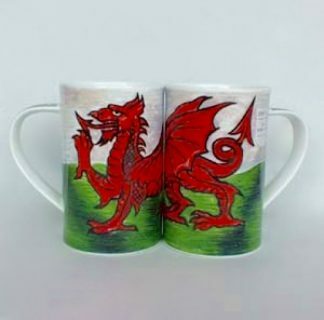 A bold welsh dragon (Ddriag Goch) flag covers the entire mug. 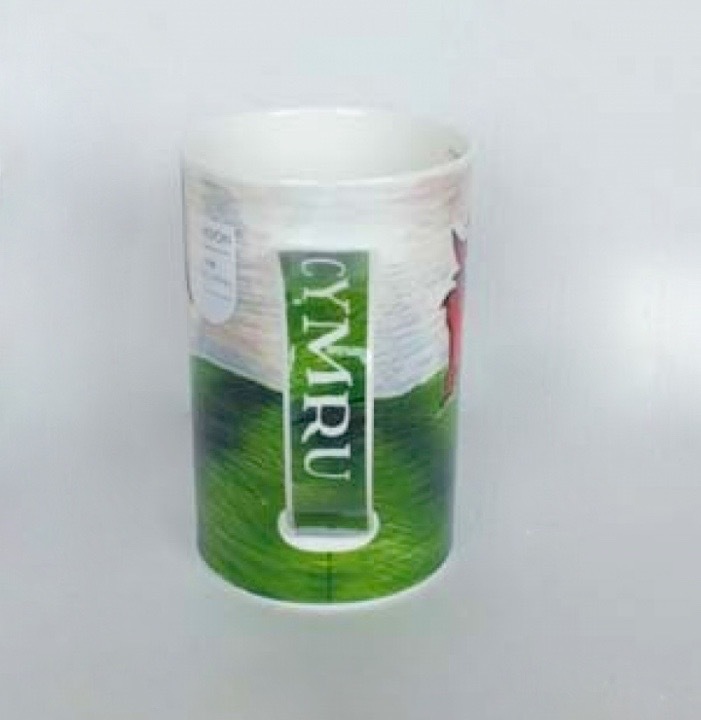 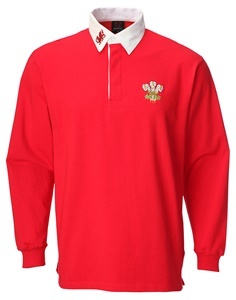 Cymru printed on the handle (‘Cymru’ is Welsh for Wales). 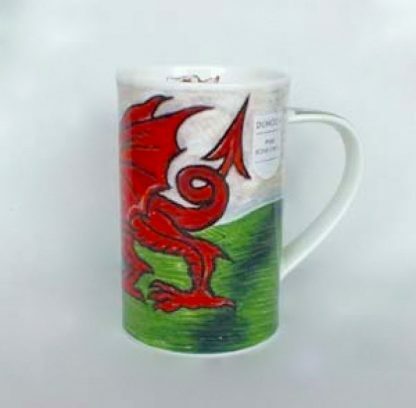 Best quality bone china, British made mug.